TimeShare400 has been around since the mid-1990’s. 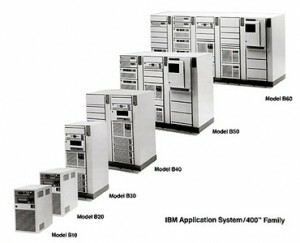 We have helped countless individuals and small companies gain affordable and easy-to-use access to development environments on IBM AS400 (aka iSeries.. aka System/i.. aka IBM i). 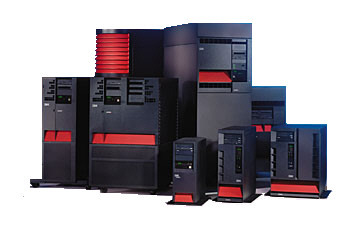 David Shea, the founder of TimeShare400, has been working with the AS/400 since the product line’s introduction in the late 1980’s. He has held various positions with large international consulting firms, defense manufacturers, medical device manufacturers, and others. He ran the systems department of an international company with a network of AS/400’s for 8 years and has significant experience in the areas of internet connectivity and networking. He is the founder of DCSoftware, Inc., and the creator of ARCTOOLS, one of the most popular purge and archive software packages in the world, used at hundreds of sites world wide. For more information about ARCTOOLS, click here.